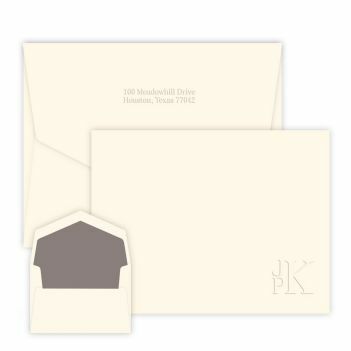 Get the upper hand with the Lower Right Stacked Monogram Card. Your monogram is confidently displayed in a modern configuration and serif typeface. 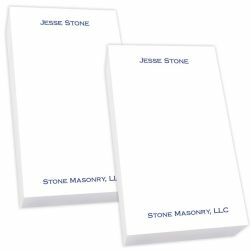 Enjoy the crisp embossing on luxurious triple-thick paper. 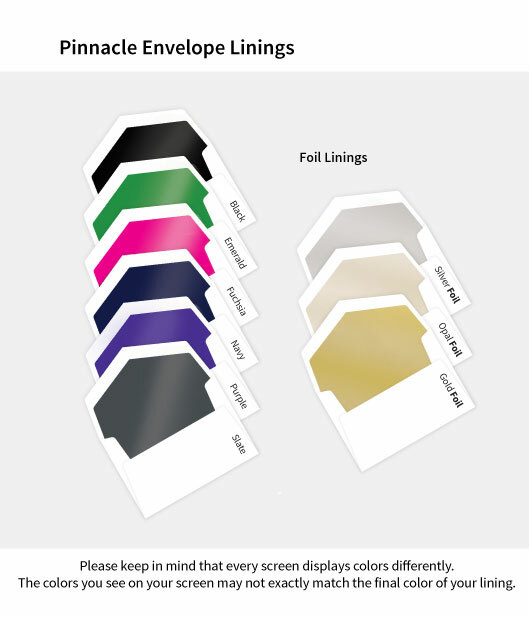 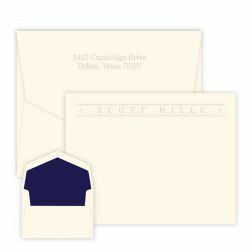 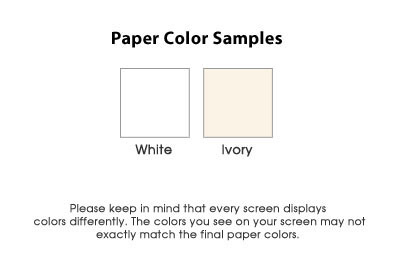 This flat correspondence card also offers an optional colored border, hand-inserted envelope lining, return address or 100% cotton paper upgrade.